ORAU is home to the largest collection of historical health physics instruments. The ORAU Health Physics Historical Instrumentation Museum chronicles the scientific and commercial history of radioactivity and radiation. It has been deemed the official repository for historical radiological instruments by the Health Physics Society, and the Society has been generous in its financial support for the purchase of items. The collection is the property of the not-for-profit ORAU Foundation. It is located at our health physics training facility in Oak Ridge, Tennessee. Unless noted otherwise, the website only features items actually in the collection. This device was manufactured by the A.C. Gilbert Company of New Haven, Connecticut (ca. 1950s). According to the manufacturer, the counter "clicks rapidly when radioactive material is near; clicks are heard through earphone. 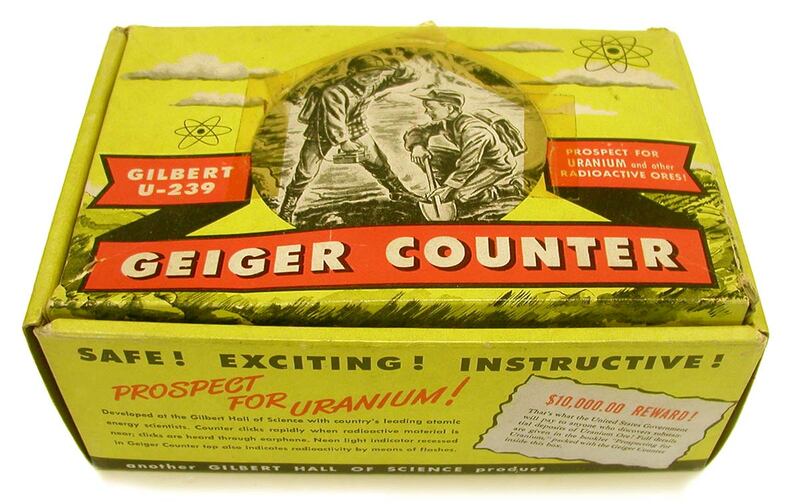 Neon light indicator recessed in Geiger Counter top also indicates radioactivity by means of flashes." 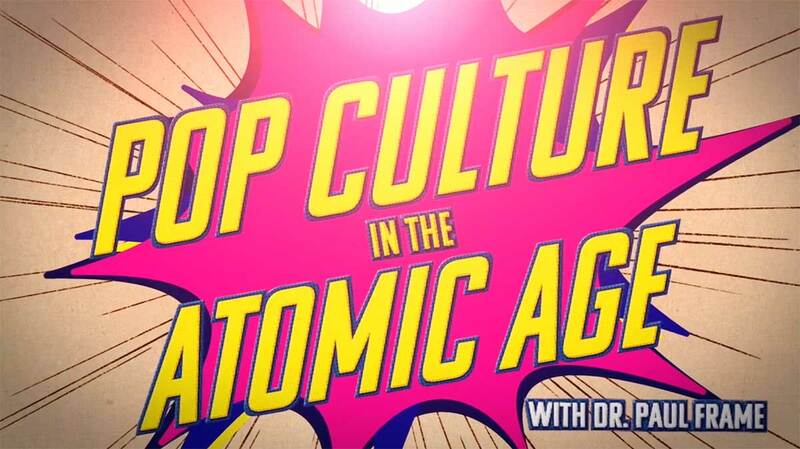 Join Paul Frame, Ph.D., a health physicist and trainer at ORAU, as he shares a sampling of pop culture items and their backgrounds. This is the first in a series of videos about the Health Physics Historical Collection. Frame started the collection in the 1980s when he discovered x-ray tubes and other items in a cabinet. Over time, the collection has grown to include hundreds of items, many of them donated or purchased by either the Health Physics Society or the non-profit ORAU Foundation. To find out more about ORAU's Health Physics Historical Instrumentation collection, or if you are interested in making a donation, please contact Dr. Paul Frame or by phone at 865.576.3388.